Thatcher Pools and Spas prides itself on helping our customers turn their backyard into a paradise! Summerbrook Outdoors gives us that opportunity. 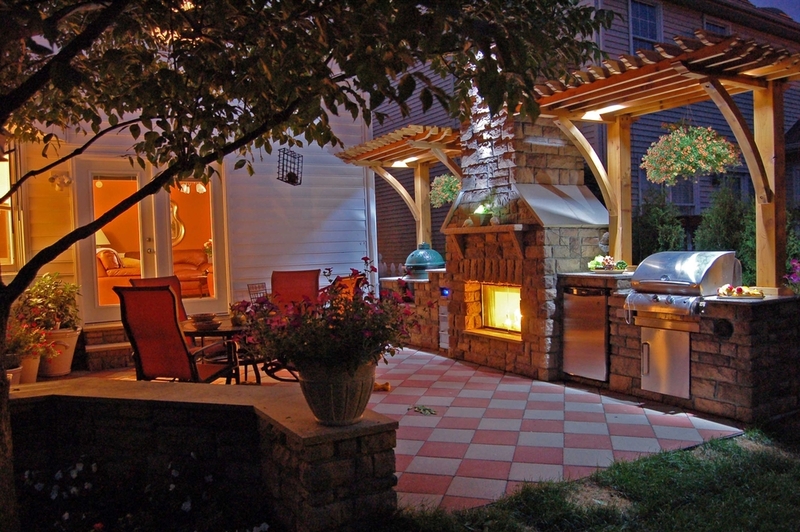 From pergolas to fireplaces and custom outdoor kitchens Summerbrook provides beautiful real stone pieces that will make you never want to leave your backyard! Paired with everything else we can do in your backyard, you might not ever have to! Click the link below for their full brochure! Request more information on a Summerbrook Outdoors product!